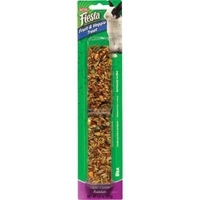 Kaytee Treat Sticks are a fun-to-eat way to add variety and activity to your pet's diet. Choose from any of the fresh-tasting flavors to provide a special treat made from fortified, nutritious ingredients. 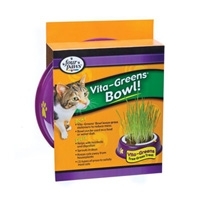 Vita-greens are fresh grown treats that satisfy your small pet's natural craving for grass. Three types of organic grasses (oat, barley, and wheat) and high quality soil ensure fast, full growth. The seeds spout in just a few days and the grasses serve as a natural aid in digestion and a tasty, satisfying treat. 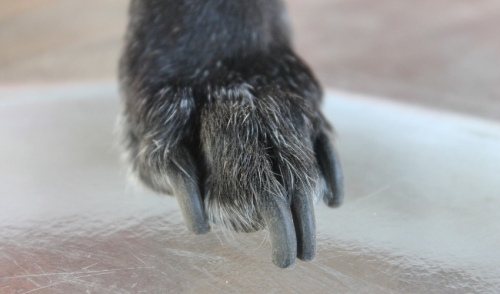 The durable plastic bowl has pins to hold the treat in place as your pet snacks. 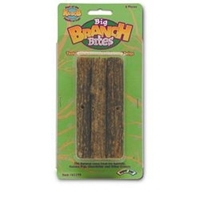 Super Pet Big Branch Bites 6 / Pk. 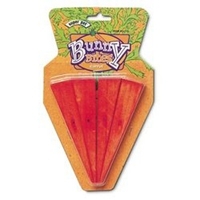 Super Pet Bunny Bites, Carrot, 4 / Pk. F.M. 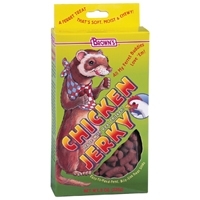 Brown's Chicken Jerky Ferret 8 oz. 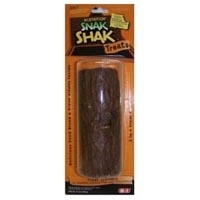 Chicken Jerky for Ferret treats are made with real boneless, fresh chicken, there most desired meat food source. F.M. 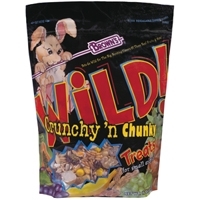 Brown's Wild Crunchy N Chunky Treat 16 oz. Watch your pet go wild! Over our big, busting flavors from real chunky chewy fruits, exotic nuts, and delectable crunches. It's tropical treat feast they'll find simply irresistible, nutritious and fun to eat! F.M. 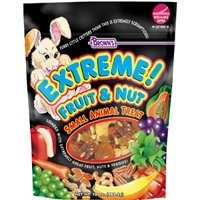 Brown's Extreme Fruit & Nut Small Animal 10 oz. This treat blend is loaded with crunchy-chewy fruits like pineapple, papaya, coconut, apples, apricots, mangos, raisins and bananas. Plus, crunchy nuts like shelled almonds, cashews, peanuts, pecans and brazil nuts. We've topped it off with tasty carrots, pumpkin seed, sweet potatoes and whole kernel corn. 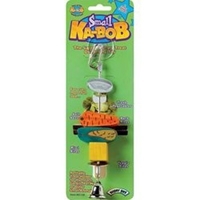 Hamsters, gerbils, guinea pigs, chinchillas, rabbits, mice and pet rats will think it's extremely scrumptious! F.M. 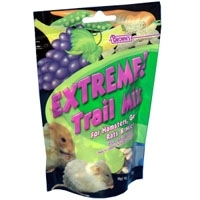 Brown's Extreme Trail Mix Hamster Treat 4 oz. Brown's Extreme! 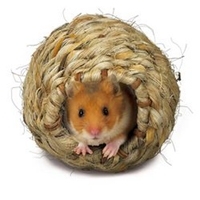 Trail Mix is a great snack, treat or reward for hamsters, gerbils, rats and mice. We've blended together a medley of irresistible all-natural ingredients that add variety to your pets diet! What a great way to reward them just because you love them! It's a healthy treat too! We've added some very special ingredients such as Goji Berries to aid in your pets overall well-being. F.M. 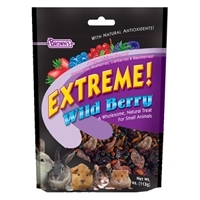 Brown's Extreme Wild Berry Treat 3 oz. Extreme! 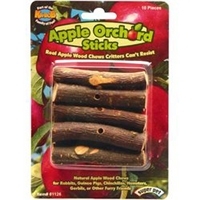 Wild Berry is a great snack treat or reward for small animals. We've blended together a medley of irresistible natural wild berries with all the taste nature intended. What a great way to add variety to your pet's diet and benefit the overall well-being of your small companion pet. F.M. 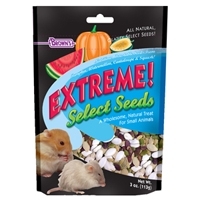 Brown's Extreme Select Seeds Treat 5 oz. Extreme! 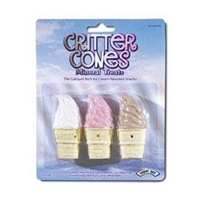 Select Seeds is a great snack treat or reward for small animals. 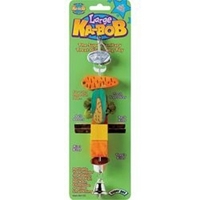 Hamsters, gerbils, mice and rats especially love them! We've blended together a medley of irresistible natural wholesome harvest fresh seeds with all the taste nature intended. F.M. 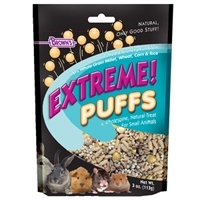 Brown's Extreme Puffs Treat 0.75 oz. Extreme! 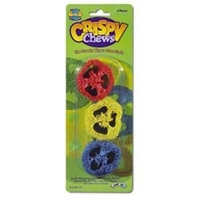 Puffs is a great snack treat or reward for small animals. We've blended together a medley of irresistible natural wholesome grains steamed and puffed to perfection with all the taste nature intended. F.M. 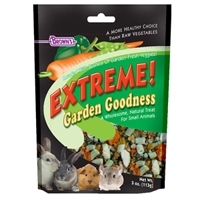 Brown's Extreme Garden Goodness Treat 3 oz. Extreme! 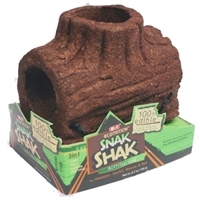 Garden Goodness is a great snack treat or reward for small animals. We've blended together a medley of irresistible natural wholesome, dried garden-fresh vegetables with all the taste nature intended. Dried vegetables are a healthier easier to feed choice than raw vegetables. What a great way to add variety to your pet's diet and benefit the overall well-being of your small companion pet. F.M. 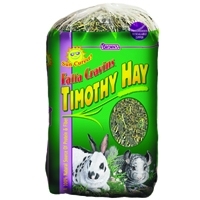 Brown's Falfa Cravins Timothy Hay Bale 6/56 oz. 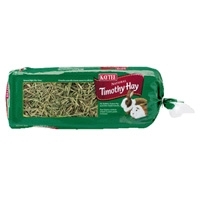 Open the bag and smell the sweet aroma of Brown’s® western-cut timothy hay. This clean, natural scent is your assurance of top quality and freshness, captured straight from the timothy hay fields and harvested at the peak of maturity.